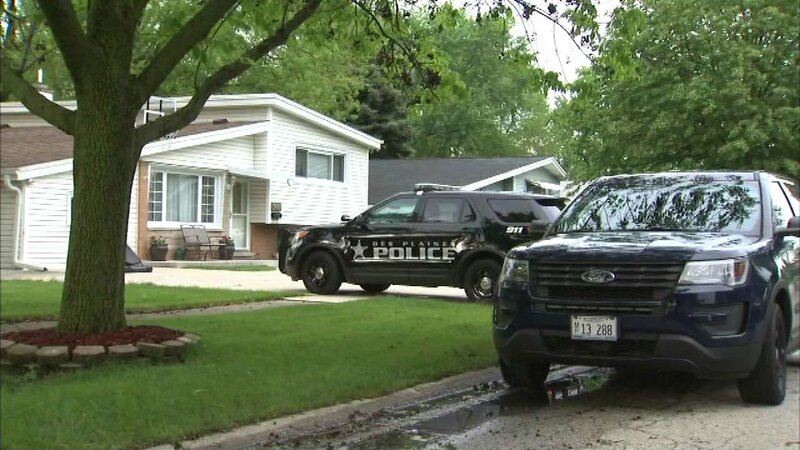 DES PLAINES, Ill. (WLS) -- A teen died Monday after he was accidentally shot by his younger sibling over the weekend in northwest suburban Des Plaines. Officers learned Izaiah Francheschi, 15, had been accidentally shot in the face by his 10-year-old sibling. Francheschi was transported to Lutheran General Hospital, where he died at 4:35 p.m. Monday. An autopsy has not yet been performed.